After marriage, engagement is the second highest happiness in the world where you get engaged to someone who you love most thus the event is worth celebrating. You have all the reasons to raise the glass and get on the dance floor with your family, relatives and loved ones. Depending on the set of the level you want to go for, an engagement party can be celebrated at any level. So if you are planning to throw a memorable engagement party, here come the ideas that are worth considering and would add an additional diamond to the crown. From venue selection to invitations, catering to entertainment, there are plentiful things to consider. How should the invitation be? Unlike the wedding, which has multiple things to remember, the engagement invitation can consist of –single one-sheet detailing information about the event. But it’s very important to set the tone of your invitation whether it’s a grand gala in a home or a casual in-house event you have to put front the imaginary aspect of your gonna-be gala. There is no need to be over-adorning in terms of the interior designing. It needs to be casual, avoid the overdramatic approach since that would take too much time and always have the risk of getting cluttered. Backyard barbeque or even a simpler affair can work well. Bring on an impromptu dinner party; hire a catering company in Dubai to arrange a good casual yet elegant meal that your friends can enjoy, simple appetizers, main course and some good dessert to follow is enough. 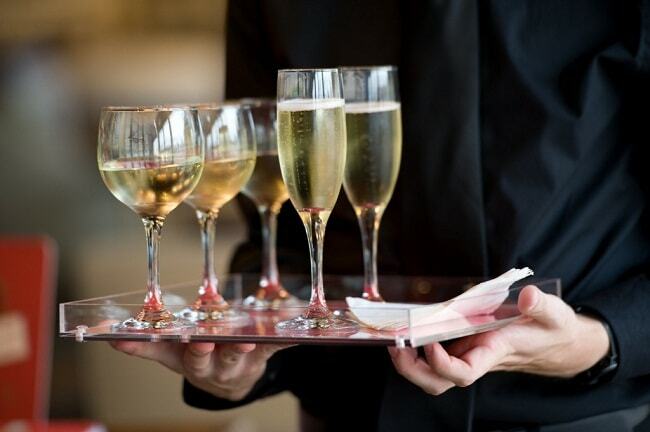 Greet your guests with their favorite beverages; break out the champagne to help them prepare their own-preferred cocktail mixing other drinks. Count on the guests with their different preferences of the beverages (alcoholic & non-alcoholic both) but ensure there are not-too-much alcohol mix-drinks. 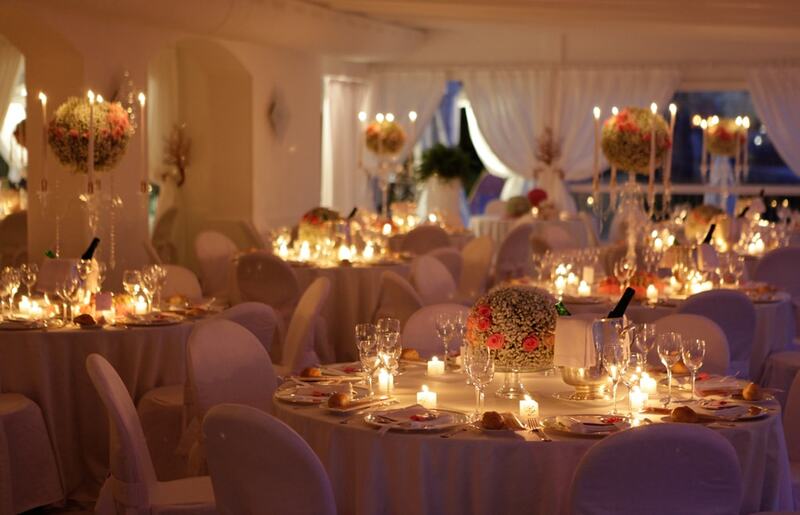 Since the event happens to take place in the evening, lighting is something that would make an impact to give the ambiance sparkling approach. Candlelight is an ideal way to add a touch of romance to the overall celebration. Use single candles around the table or the blend of different candles. Skilling the usual floras with candles will surely create a pretty centerpiece. When it comes to the food, make sure that the vegetables you are using are seasonal and your guests can enjoy the fresh piece of a menu. 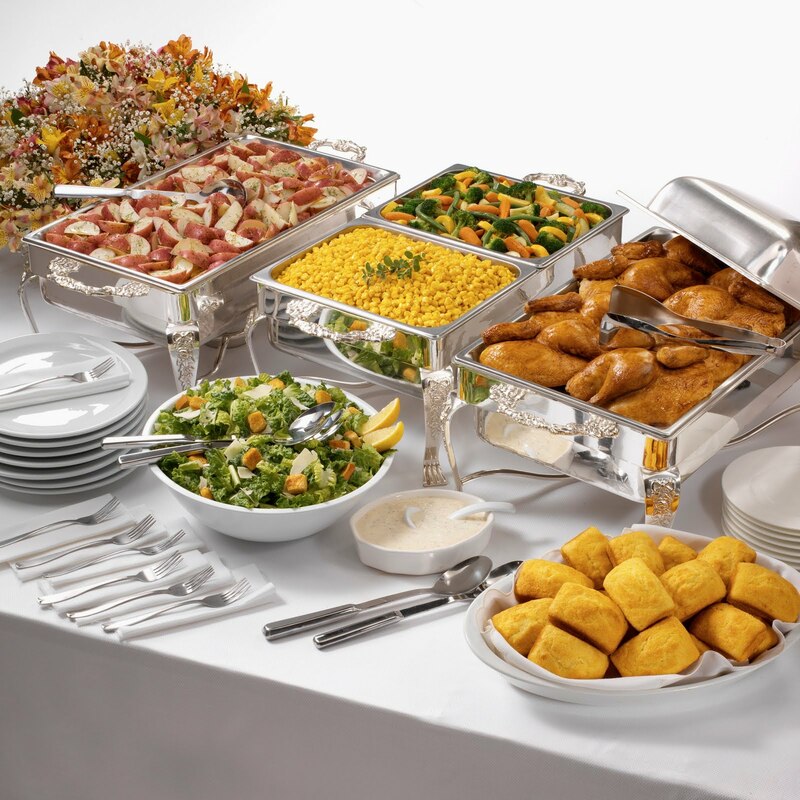 Instruct a Dubai catering company which you hire to add the season food. There has to be a seasonal celebration, whether it is food or the décor. Trending stuff is always impactful. Once you are done with all the arrangements, it’s very essential to cross-check all the things. Have a person who can ensure the final touch. Since it’s an important event you can’t mess up in the last minute, so things must be cleared from your end.